Visual artists are entitled to an effective avenue for enforcing their intellectual property rights. We are asking do your part in the fight for hundreds of thousands of visual artists and copyright holders across the nation and demand copyright protection. On October 4, 2017, Representatives Hakeem Jeffries (D-NY) and Tom Marino (R-PA), as well as Representatives Doug Collins (R-GA), Lamar Smith (R-TX), Judy Chu (D-CA), and Ted Lieu (D-CA) introduced H.R.3945, the Copyright Alternative in Small-Claims Enforcement (CASE) Act of 2017. The CASE Act seeks to establish a voluntary small claims board within the Copyright Office. Copyright holders could present claims with potential damages of $30,000 or less in a low-cost, simplified process. It will provide copyright owners with an alternative option to the expensive process of bringing infringement claims in federal court. In April, the House Judiciary Committee will likely consider and vote on the bill. Organizations representing individual creators and small businesses have voiced their support to legislators. Now Congressional representative nees to know that YOU support the bill. Please contact your representative - and if you have contacted them previously, please reach out again. Now is the time to remind them that the creative community needs their support. Your calls and letters make a difference. 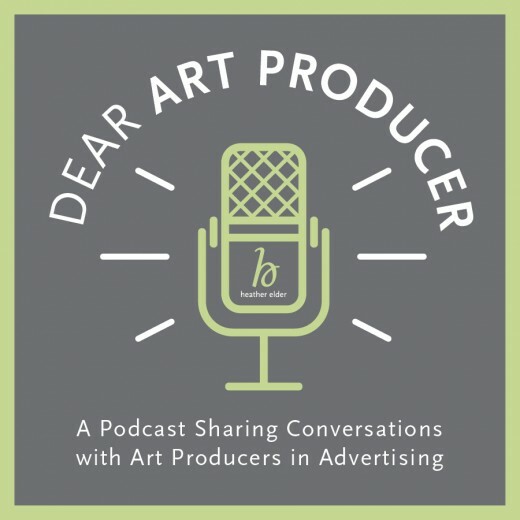 Thank you for your time & for standing up for artists’ rights! 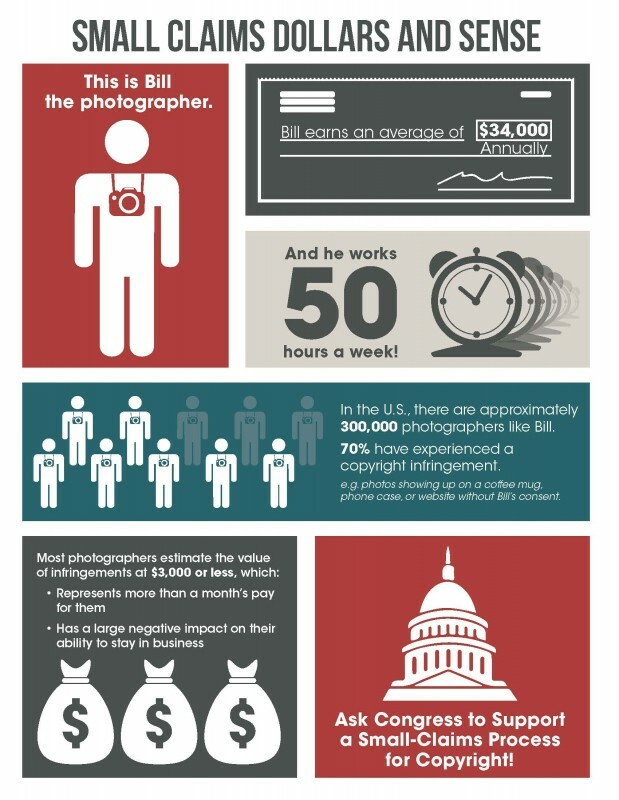 This document is an explanation of the basic application of sales tax for photographers in California. It covers many situations, but not all. There are additional nuances and gray areas that have been left out in an effort to get the main points across as simply as possible. We advise you to write to the BOE to get specific advice in situations that are not covered here. 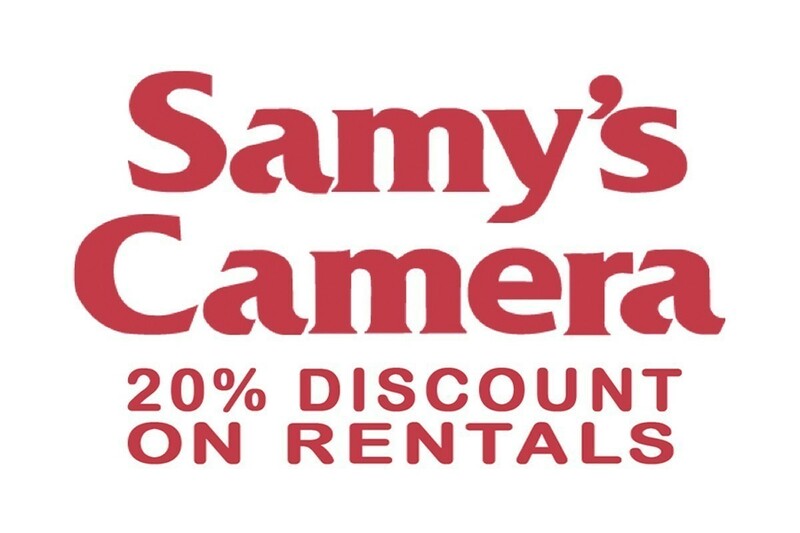 Show your APA Member ID Card to receive a full 20% discount on all rentals at Samy’s Camera.